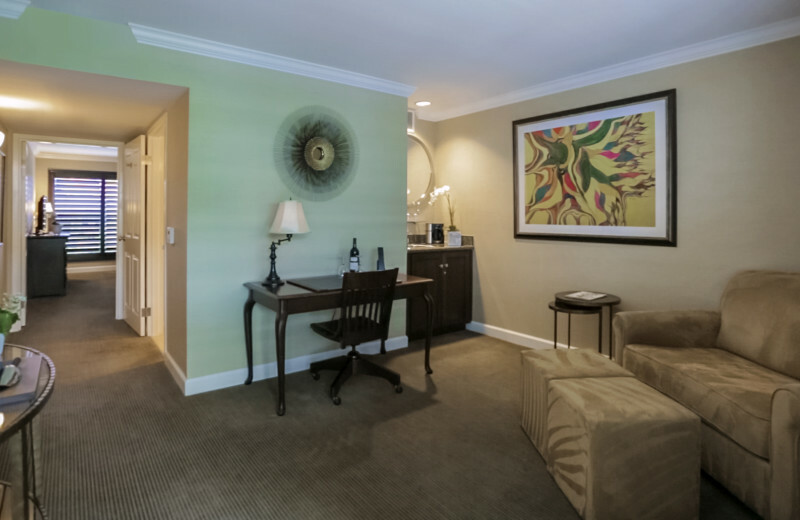 Whether business or pleasure, The Cupertino Hotel is everything you're looking for in a luxurious Bay Area getaway. 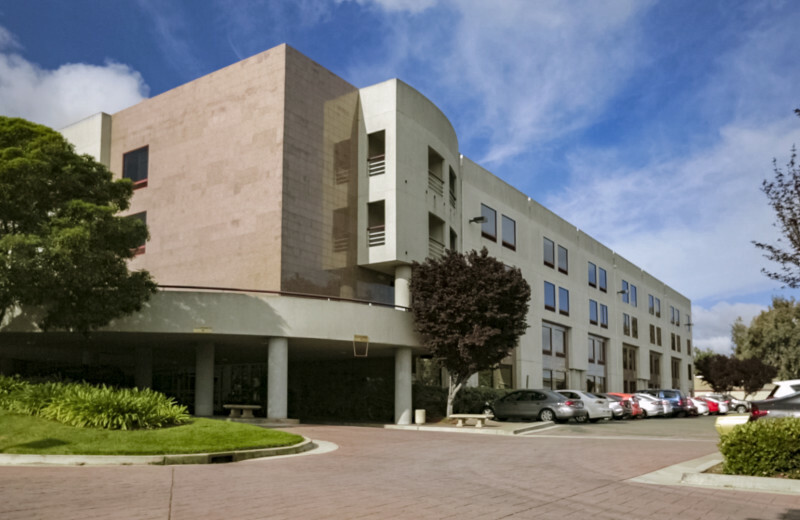 Ideally located only 15 minutes from San Jose International Airport and 30-40 minutes from the San Francisco and Oakland International Airports, The Cupertino Hotel provides you with an excellent setting close to the best attractions while still enjoying a bit of privacy. 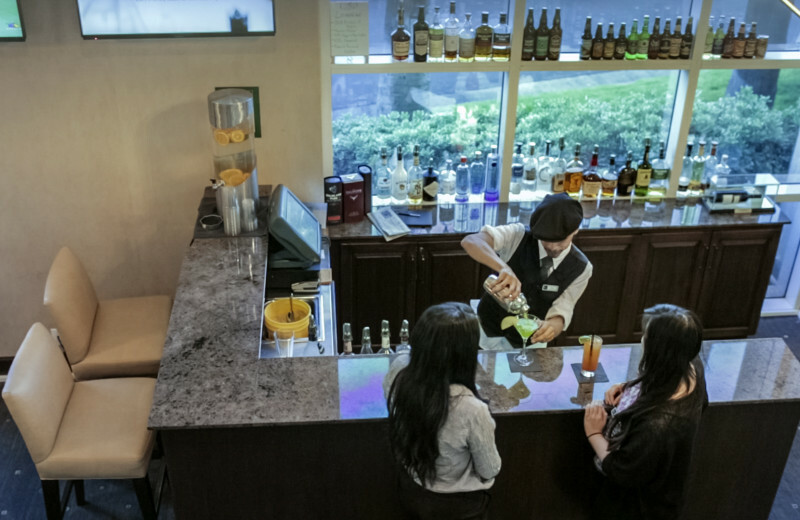 While you are here, you will feel right at home in their sophisticated accommodations that are complete with LCD TV, iHome docking station, mini-fridge, and wireless internet. 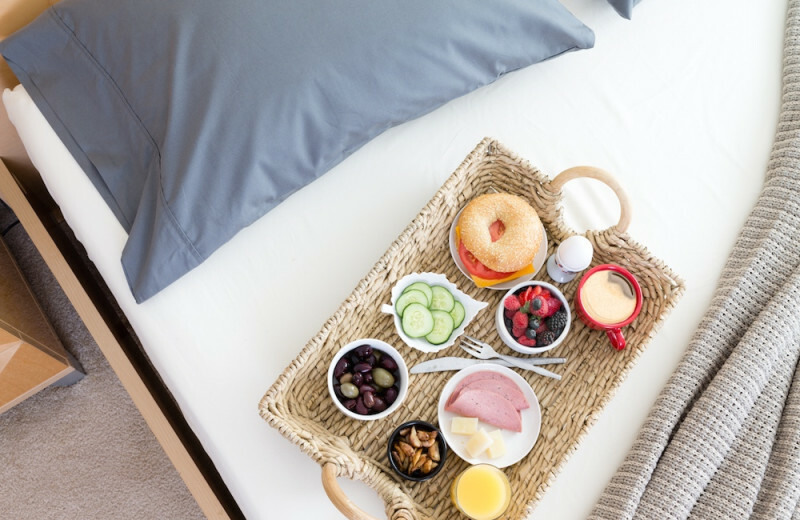 Enjoy a great breakfast every morning before you spend the day exploring the surrounding Silicon Valley wonders. 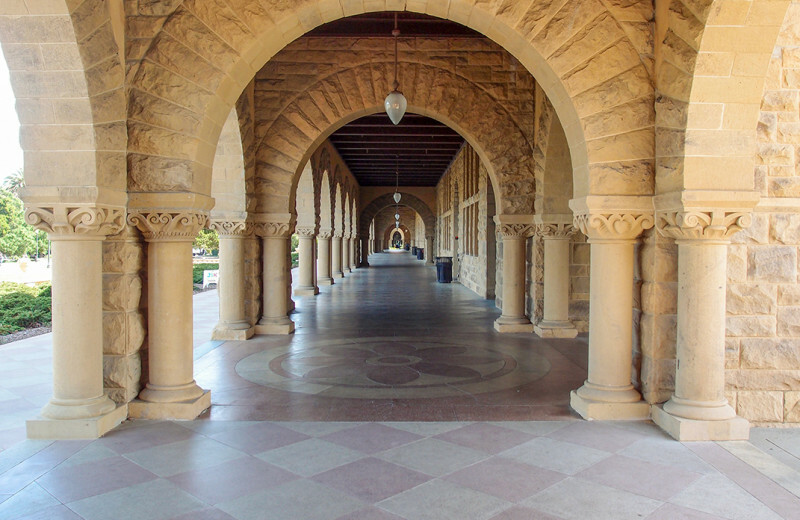 Spend a day in downtown San Francisco, or stop by Stanford University's beautiful campus! 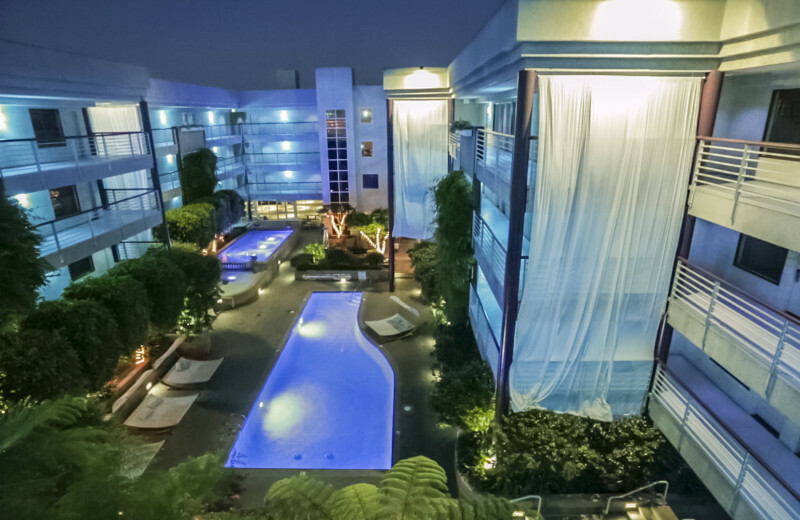 No matter how you choose to spend your time, you're guaranteed an exceptional vacation experience at this beautiful California hotel. 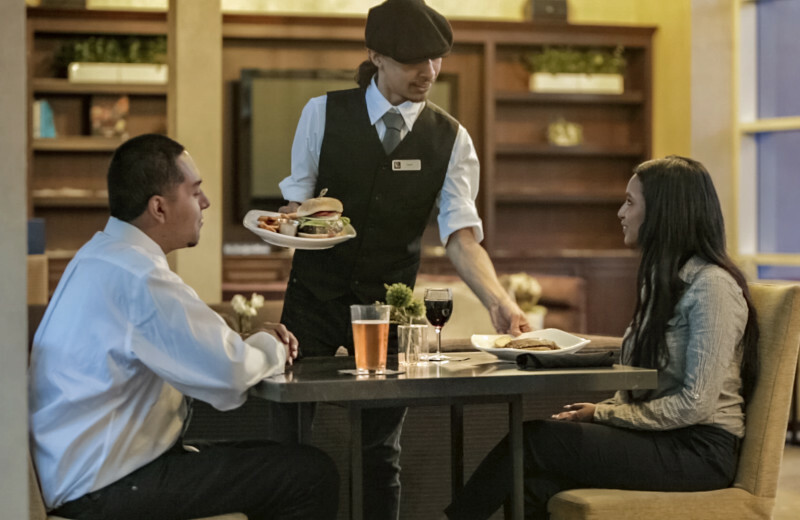 Reconnect with your loved ones in a truly incredible destination when you stay at The Cupertino Hotel. 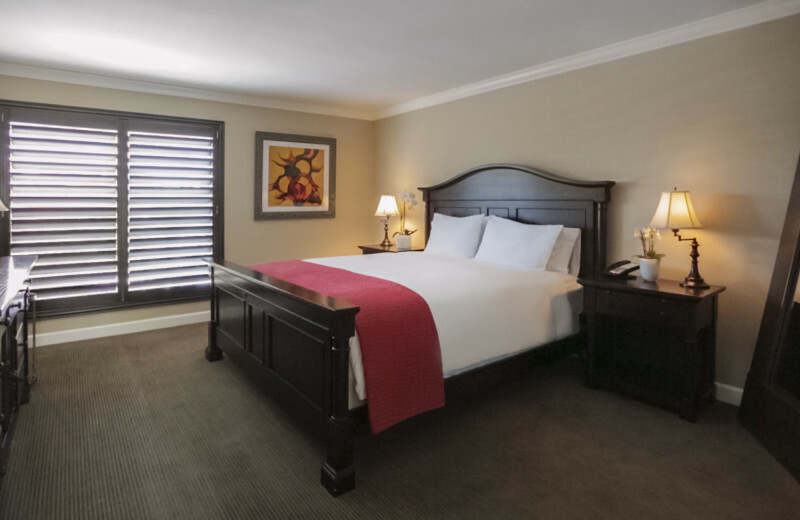 This luxurious retreat provides your family with the utmost comfort: plush beds, LCD television, and wireless internet are just staples in your spacious room. 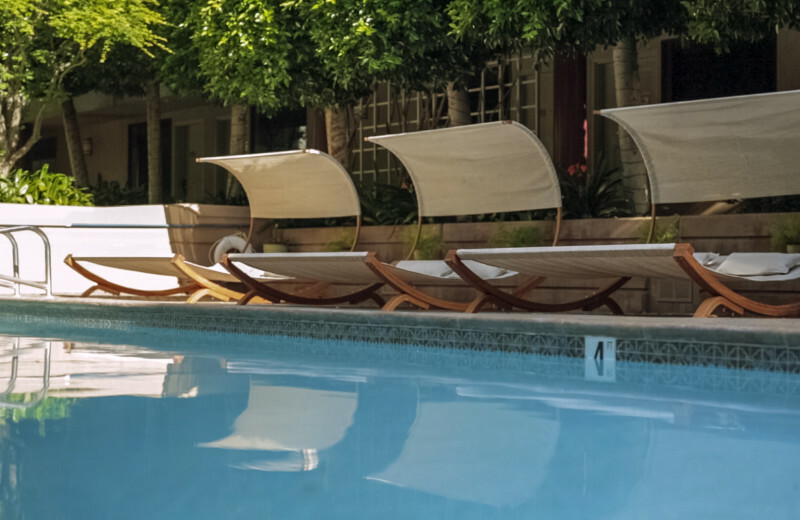 Onsite you can enjoy a complimentary breakfast and relax at the heated pool in the afternoon. 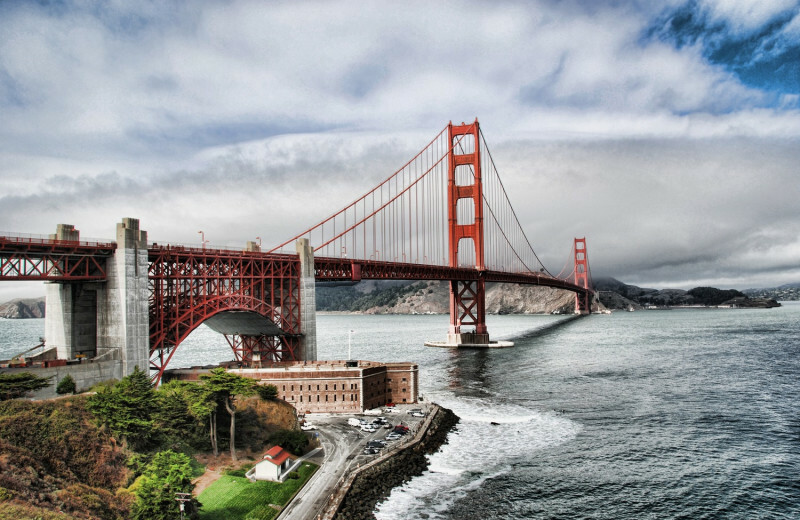 Explore the wonders of San Francisco during your stay and make memories to last forever! 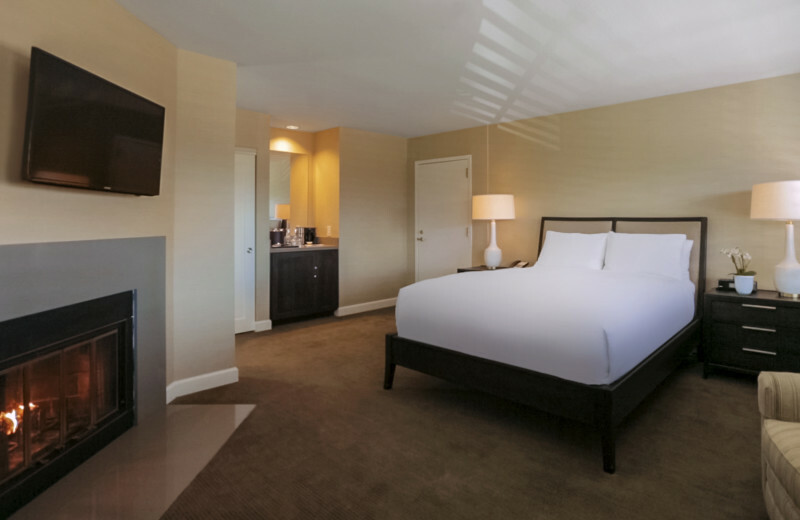 The Cupertino Hotel welcomes business travelers to experience an unforgettable retreat in the heart of Silicon Valley. 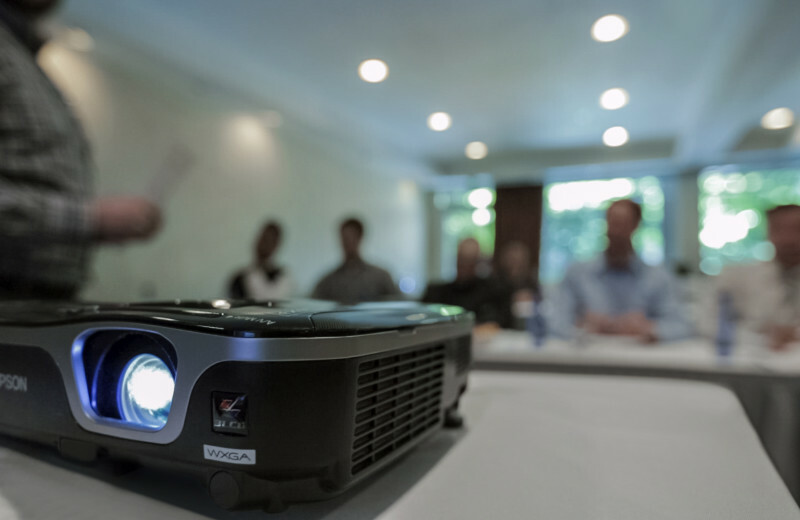 Their prime location near the San Jose, San Francisco, and Oakland International Airports makes this a great choice for your meeting, seminar, or conference. 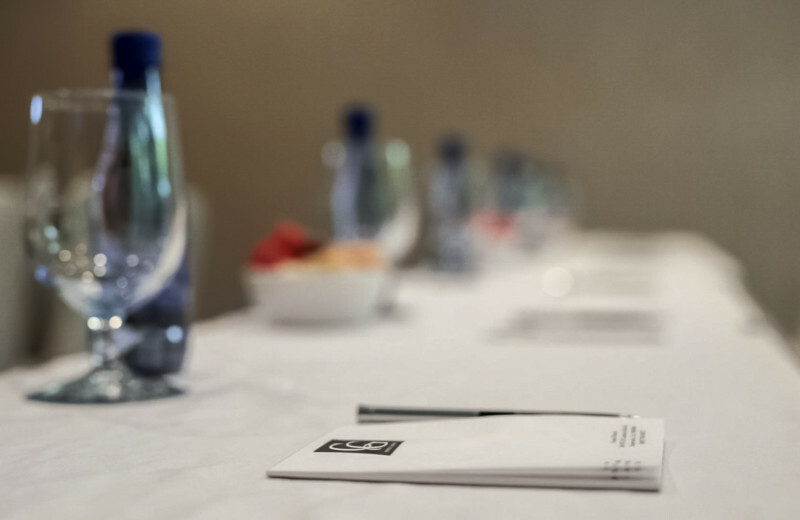 Their elegant meeting rooms can be arranged to suit your needs and they provide audio/visual equipment as well as food and beverage staff. 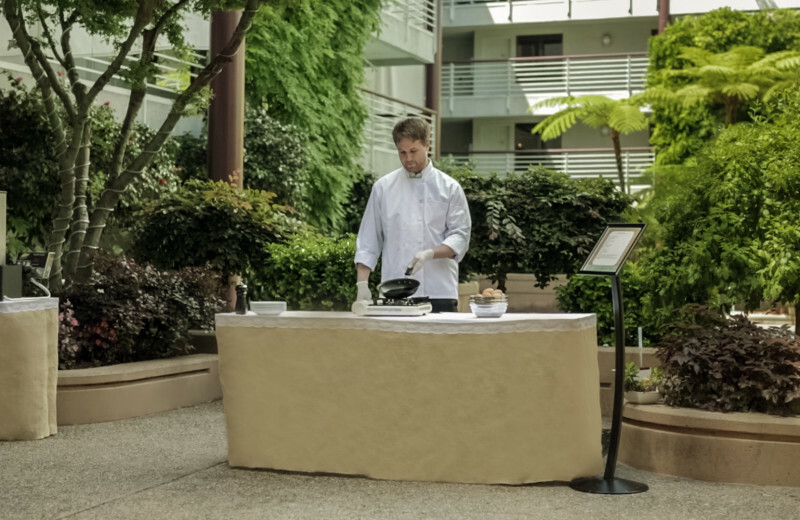 Let The Cupertino help you plan a successful event today! 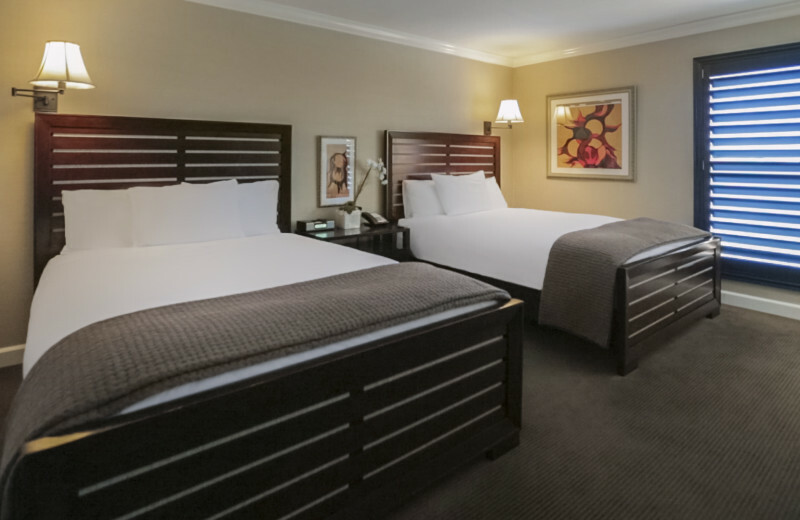 Located in the heart of Silicon Valley, The Cupertino Hotel is a prime choice for your wedding. 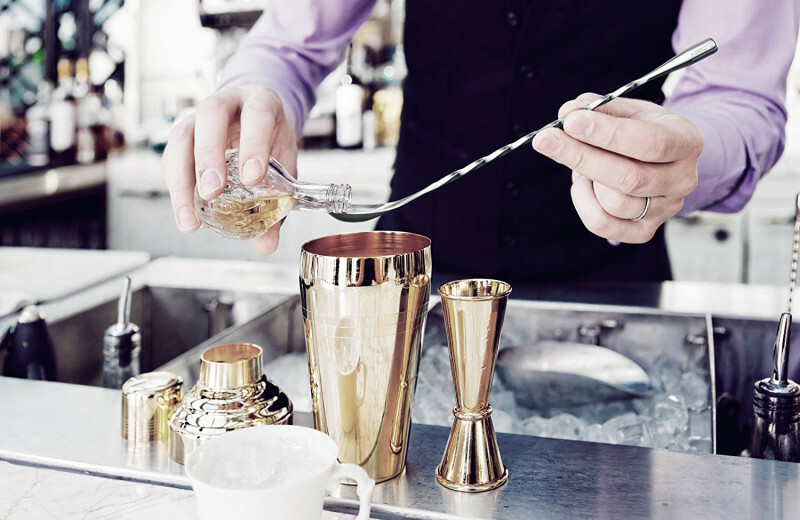 Its sophisticated interiors and beautiful function spaces are sure to wow your guests from the moment they arrive. 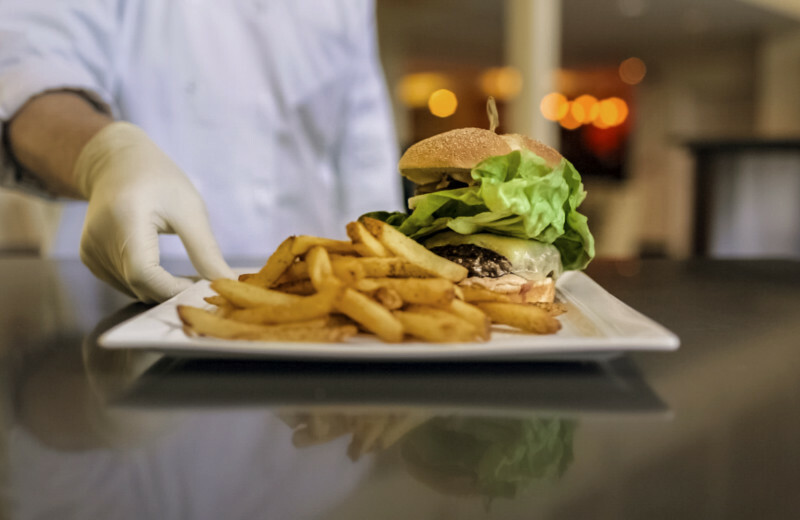 Their professional staff will happily work with you to arrange all the details including lodging, catering, and more. Say "I do" in style at The Cupertino! 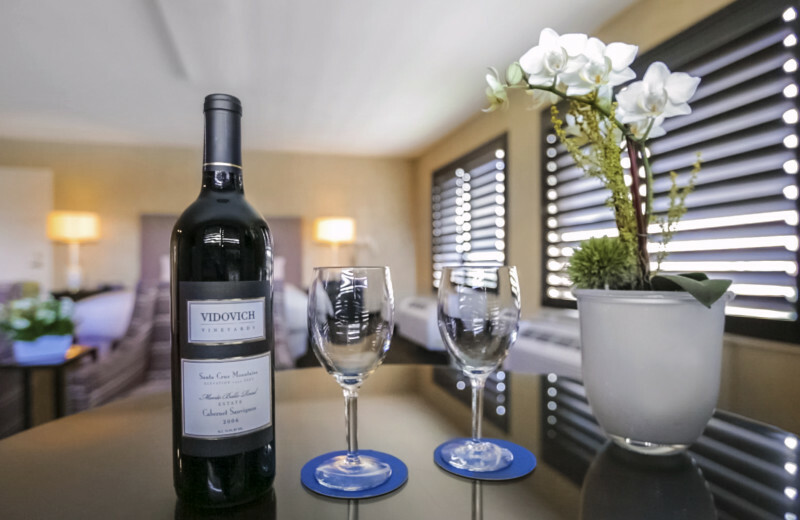 Whether you're planning an anniversary getaway or simply enjoying a weekend retreat, The Cupertino provides you and your sweetheart with everything you need for a memorable vacation. 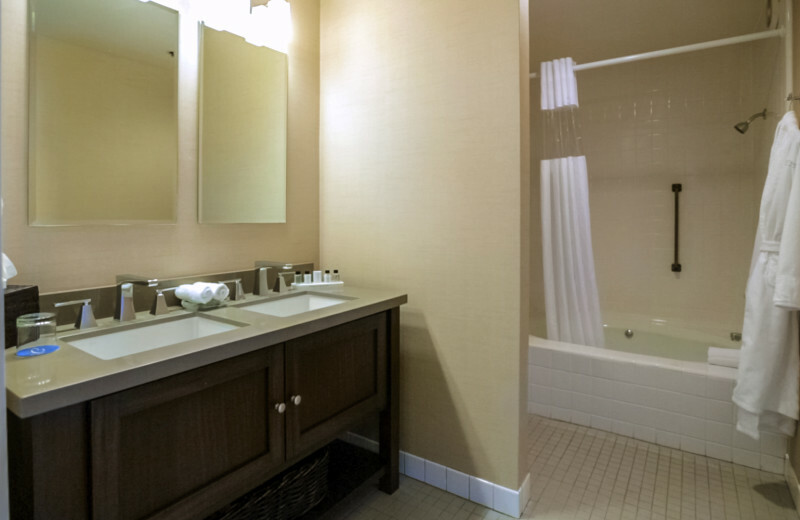 Luxurious accommodations are equipped with plush bathrobes, LCD television, and wireless internet. 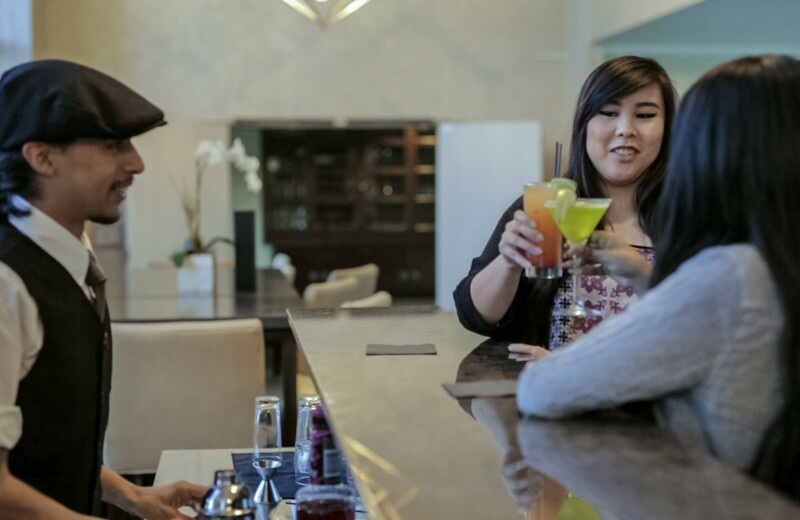 Relax together at the onsite pool, indulge in happy hour in the evening, and spend time exploring the surrounding Bay Area attractions at your leisure. This is truly where romance comes alive! 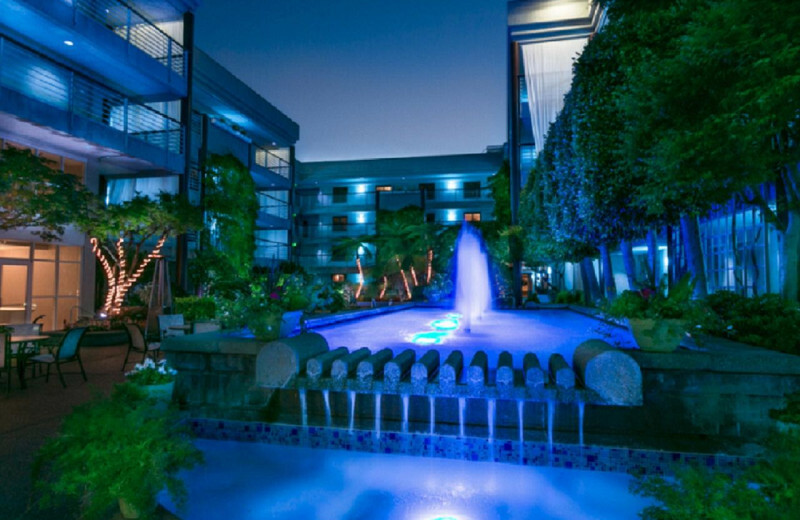 Pet-lovers will enjoy a vacation at Cupertino Hotel. 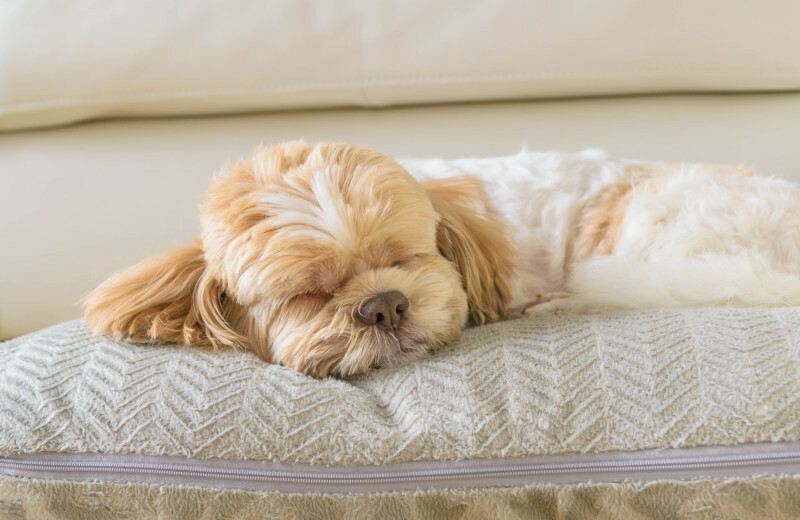 They understand that pets are a part of the family and therefore offer a specific collection of pet-friendly accommodations. They welcome dogs under 50lbs with a max of one dog per room. Their pet policies include a $35 per day cleaning fee and Incidental hold of $250. For more information, please contact the hotel! 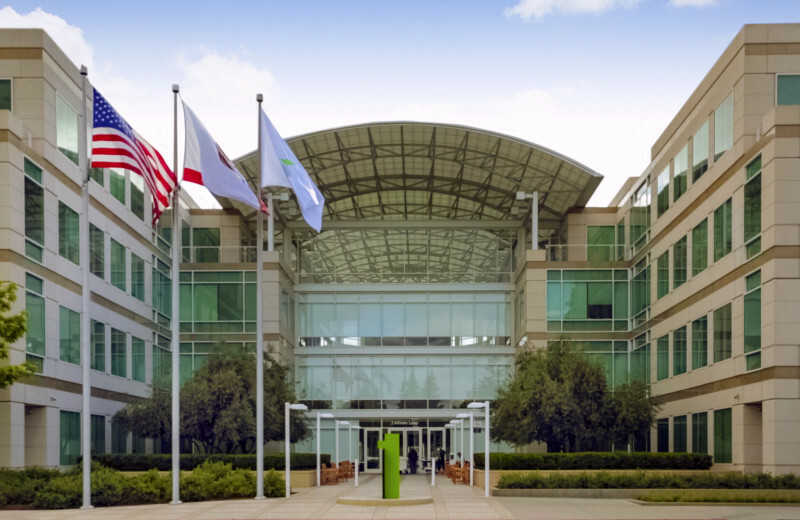 The Cupertino Hotel lets you experience Silicon Valley in a truly luxurious way. 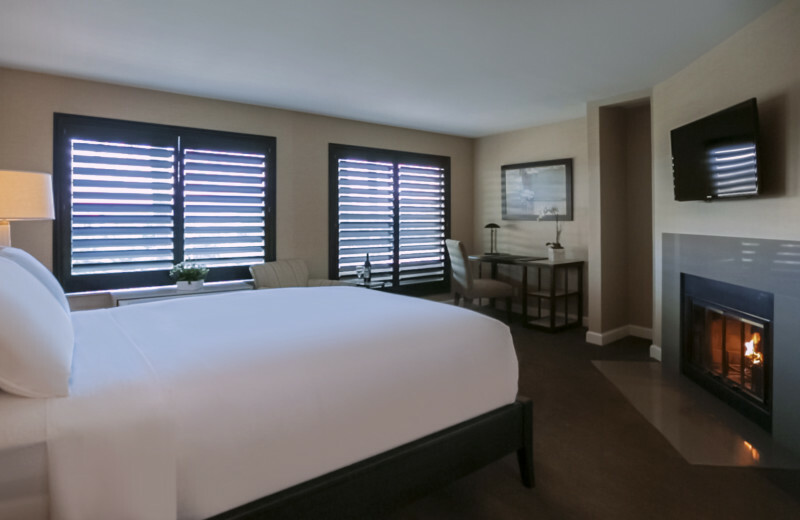 Here you will find elegant accommodations complete with full bathroom, mini-fridge, wireless internet, LCD TV, and plush bathrobes. 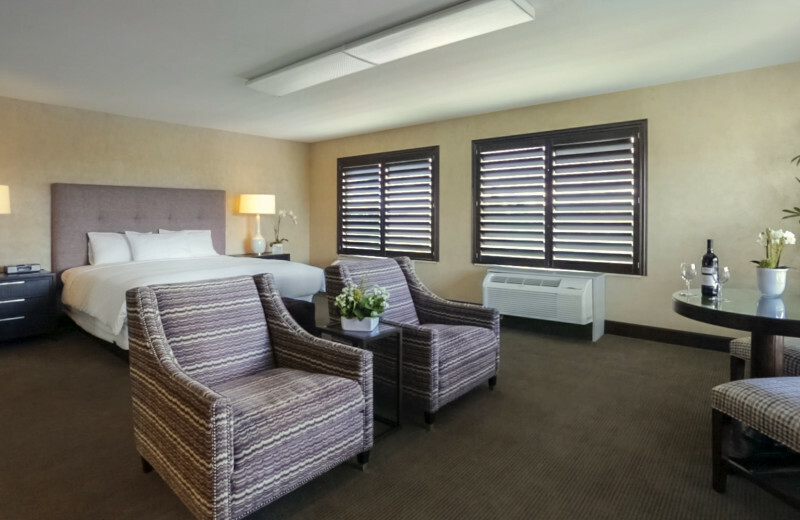 When you're not relaxing in your room, lounge at the onsite heated pool! 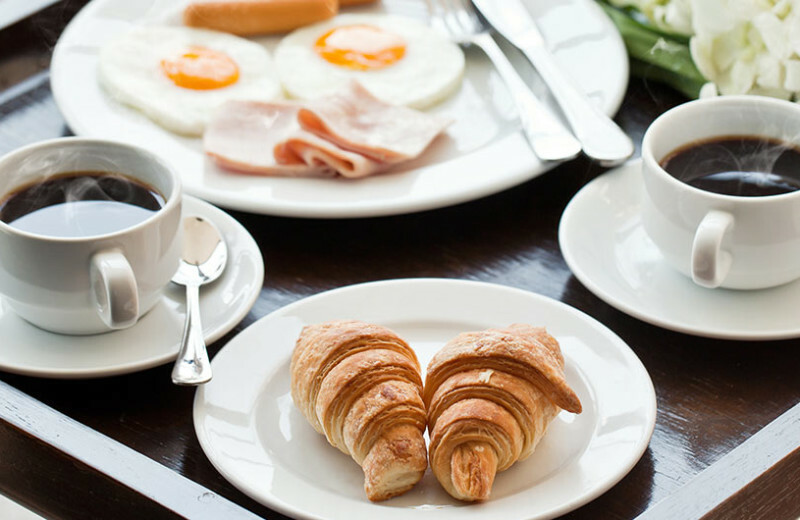 The hotel offers a delicious breakfast each morning and features beautiful function rooms for any kind of event. 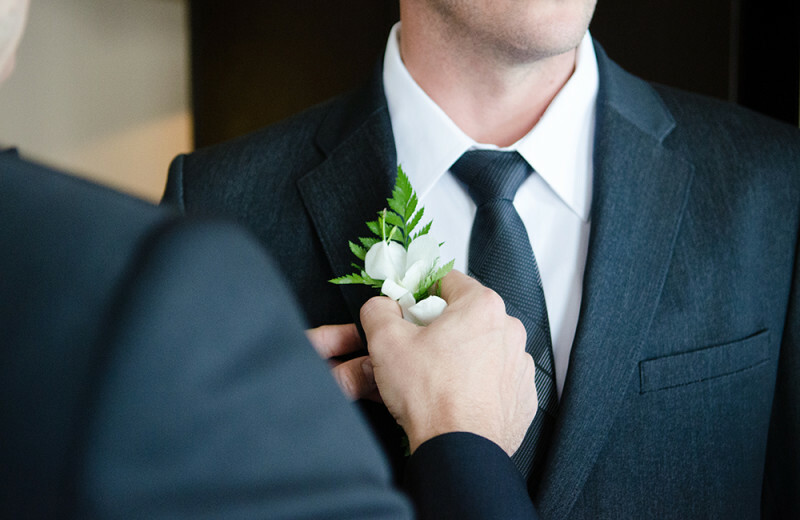 Celebrate the start of your life together at The Cupertino Hotel. 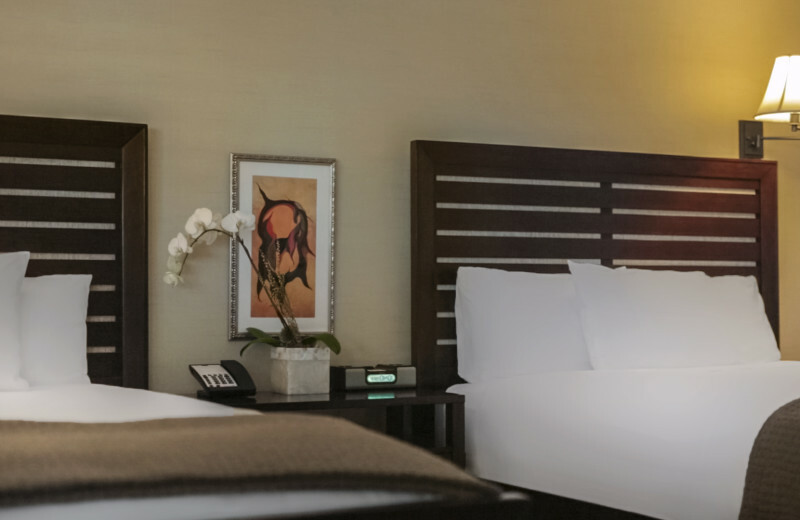 This beautiful San Francisco getaway offers the best accommodations for your getaway. 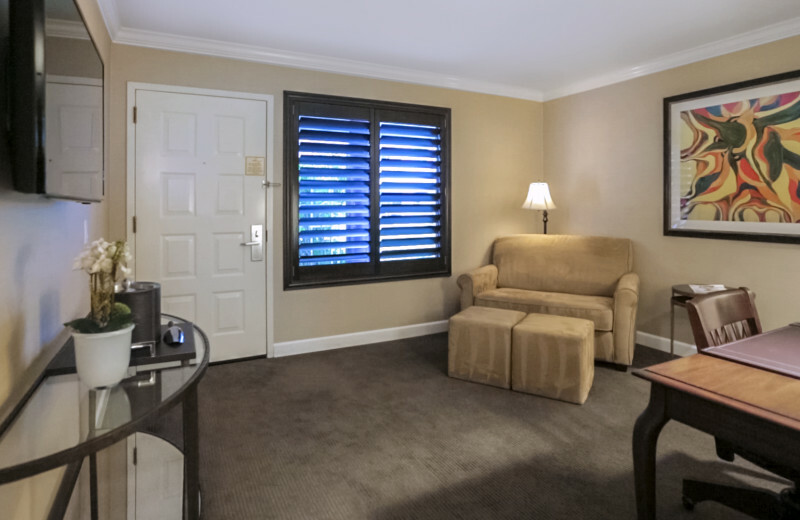 You'll love the comfort of your room that's equipped with LCD television, wireless internet, and plush bathrobes. 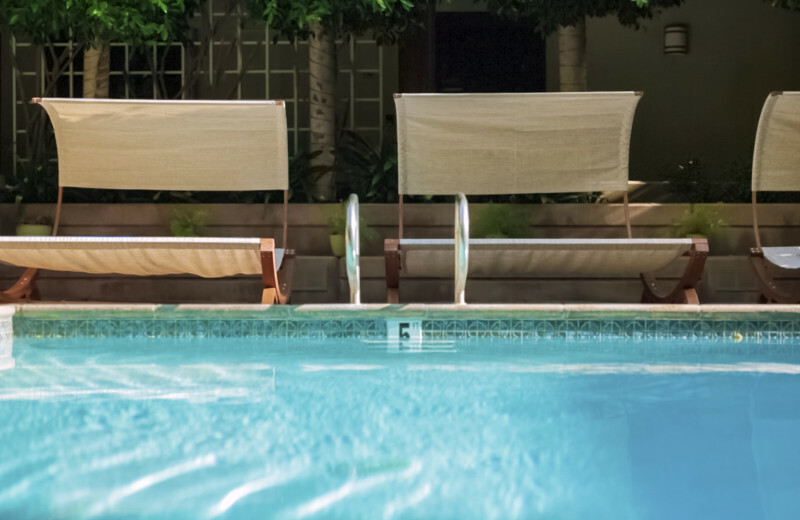 Spend a day exploring all that San Francisco has to offer before returning to the hotel to lounge at the heated pool. 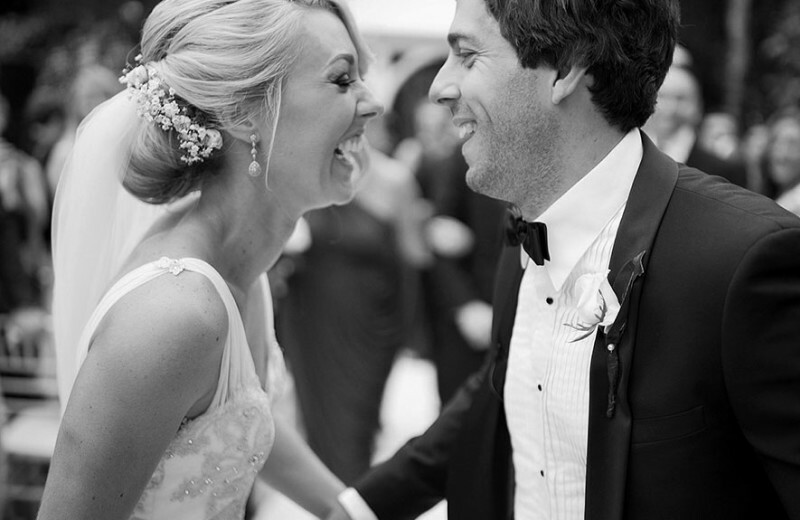 This is a honeymoon you'll never forget! 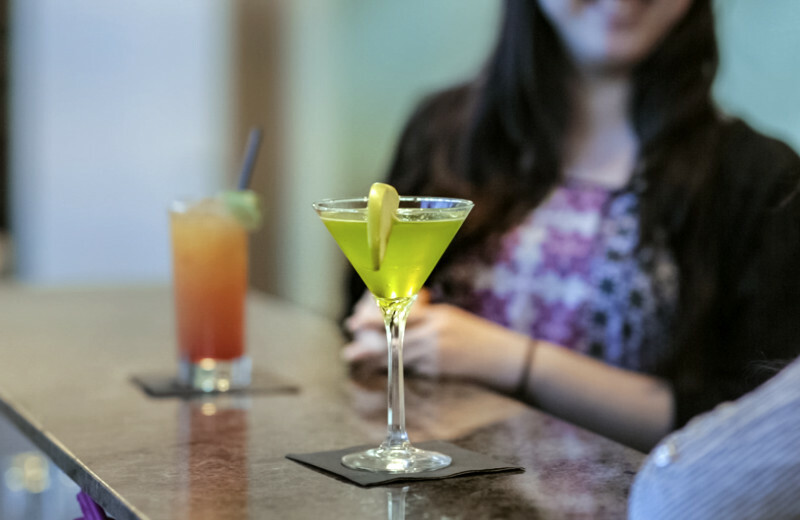 Cupertino Hotel is the perfect place to celebrate any holiday! 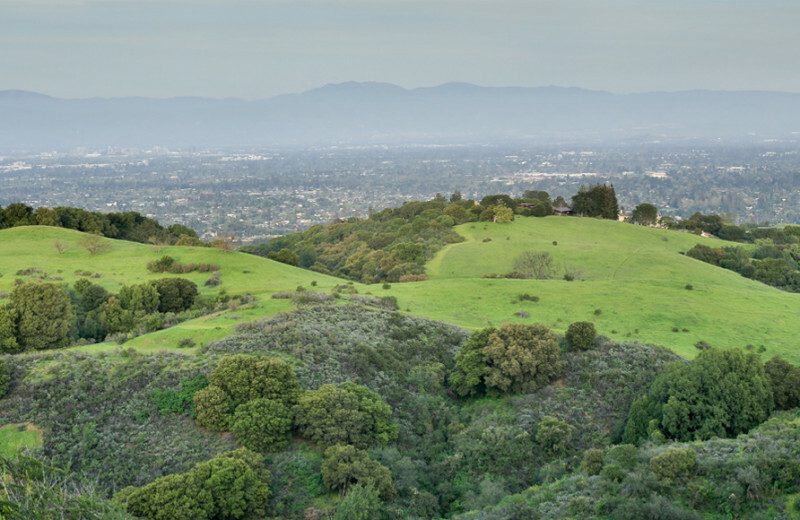 Whether you're looking for an escape over the winter holidays or the Fourth of July, Cupertino offers luxury accommodations and amenities perfect for you and your loved ones. 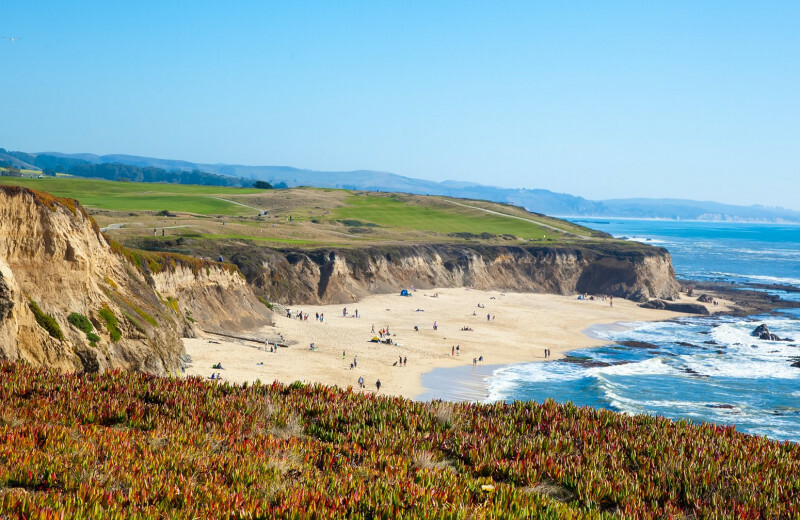 Explore the beautiful downtown of San Francisco or head down to the Monterey Peninsula to enjoy a day by the coast. The choice is yours! 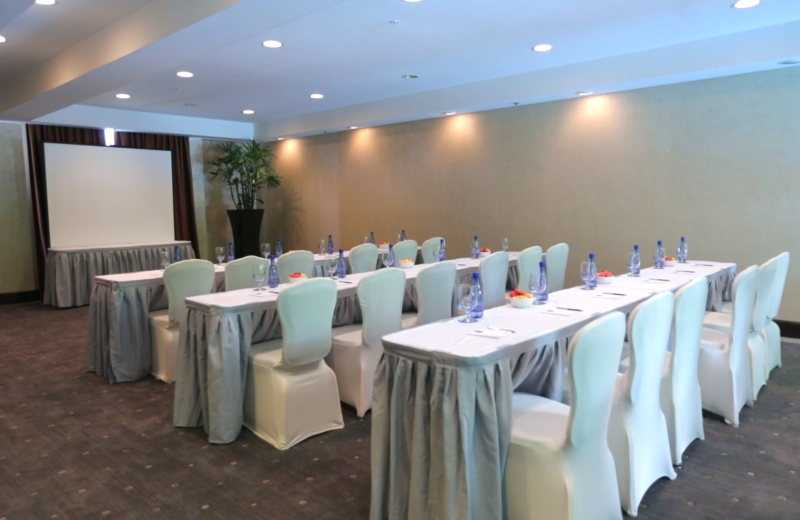 Plan your next group event at Cupertino Hotel. For more information please call +1 (855) 257 - 8684 or Send Inquiry. This property is ranked number 1 on Top California Luxury Resorts. Read about it here.